MOUNT HOOD, ORE. – The Hood River County Sheriff’s Office has confirmed the presence of a downed plane on Mount Hood, with the sole occupant confirmed deceased. The tale number of the aircraft matches that of a missing Clark County resident who was last seen departing a Camas airfield on January 25, 2019. 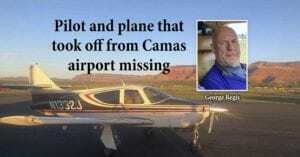 George Regis and his missing plane were located Tuesday on the south side of Mount Hood. Regis had died in the crash. 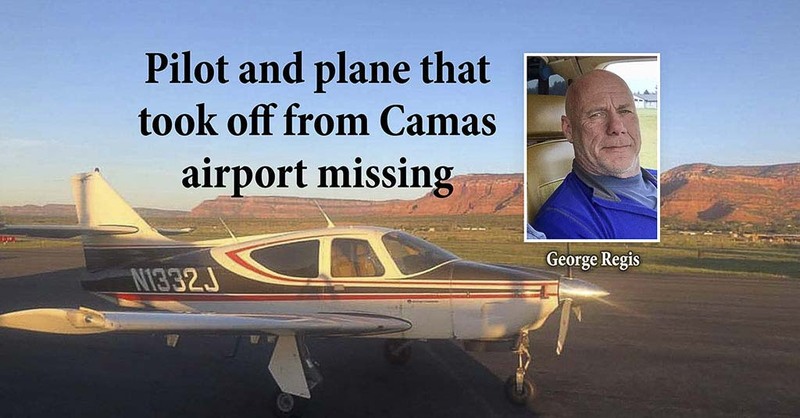 63-year-old George Regis of Battle Ground, Washington was reported missing by his wife on the 28th, having been last seen on January 25, 2019, as he departed a Camas airfield en route to Arizona. He was believed to be the sole occupant of the aircraft, a four-person, single engine plane. On January 29, 2019 the Hood River County Sheriff’s Office was notified by the Clackamas County Sheriff’s Office of new information regarding the flight path of Regis’ plane. Civil Air Patrol (CAP) was able locate a signal from the planes emergency locator and eventually narrow down the location of the signal to the area of Eliot Glacier, on the north side of Mount Hood. At approximately 3:14 PM a fix-wing CAP pilot was able to visually confirm the tail number as belonging to the aircraft of George Regis. At 3:22 PM, an Oregon Air National Guard helicopter crew was able to also confirm the tail number, as well as the presence of a decedent. A recovery operation will commence in the morning, on Wednesday January 30, 2019. Teams will consist of members of the Hood River Crag Rats, Oregon Air National Guard’s 125th Special Tactics Squadron and the Air Force Reserve Command’s 304th Rescue Squadron. Mr. Regis’ family has been notified and are requesting privacy while they mourn his loss.